And one of those markets is in Southeast Asia — where the year’s most interesting natgas drilling discovery just got a whole lot more substantial. 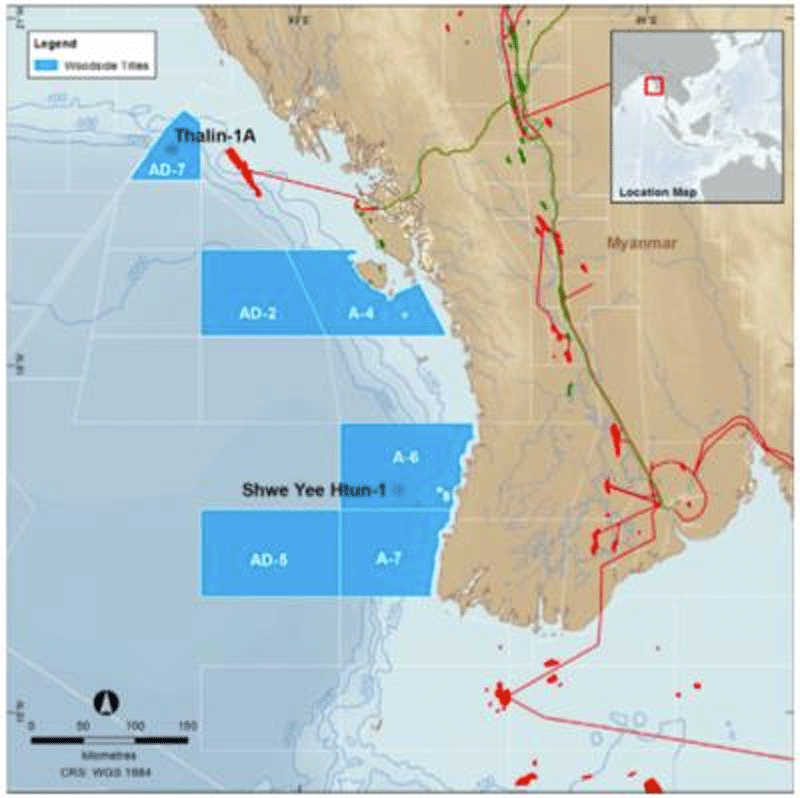 The bigger number however, was the net pay (the thickness of strata within a target zone that actually contains natural gas) which came in at 62 meters — more than quadruple the 15 meters of net pay that Woodside found in its initial Shwe Yee Htun-1 exploration well. 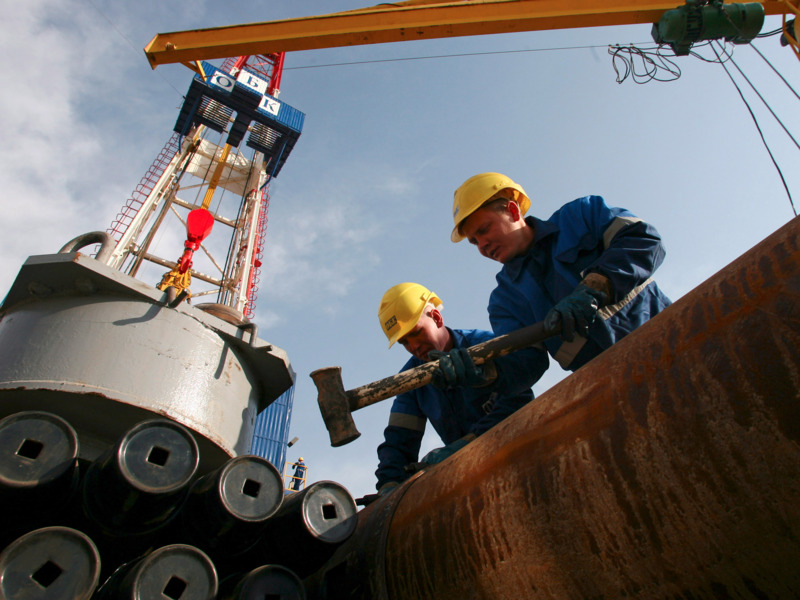 Read the original article on OilPrice.com. Copyright 2016.